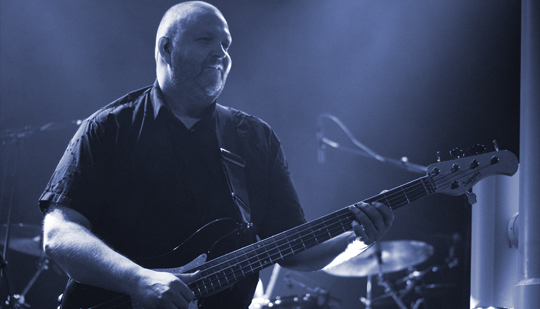 Studio owner and producer Paradis is Johann Asmundsson bassist, best known as Joi from Mezzoforte. 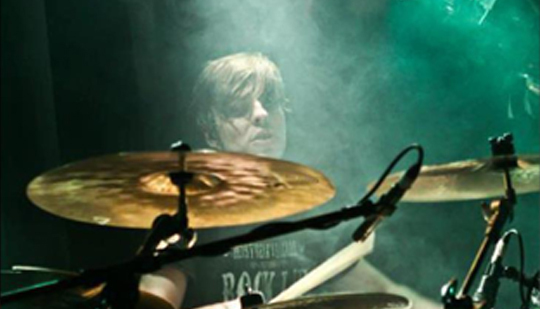 A band he founded at 16 years old with three friends, Gunnlaugur Briem, Eythor Gunnarsson and Fiðrik Karlsson. Mezzoforte had not been playing for long when the band shot to stardom after issuing the single Garden Party in 1983. Now, thirty years later, the band still enjoys worldwide popularity and respect and regularly tours around the world. Johann’s unique bass playing has long been the foundation of the well known Mezzoforte sound. In addition to playing with Mezzoforte Johann released his first solo album “So Low” in 2001. Johannn has played and worked with many of the leading musicians in the country, in recent years he has found a new direction for his musical skills and now focuses on producing, building on his extensive knowledge of different musical genres. Studio Paradis other producer is drummer Asmundur Johannsson, Johann’s son. In recent years Asi has worked with producing , accompaniment and sound mixing in Studio Hlöðver with emphasis on metal music. He has played with Perla and Johanna Gudrun and Elli’s blues band. In addition to various jobs as a sound engineer at concerts and musical events.